You are here: Home / Newsletters / Newletters | India / INDIA | Yesuway Jeevan Mission Ministry Partner – PASTOR PANI in Odisha. 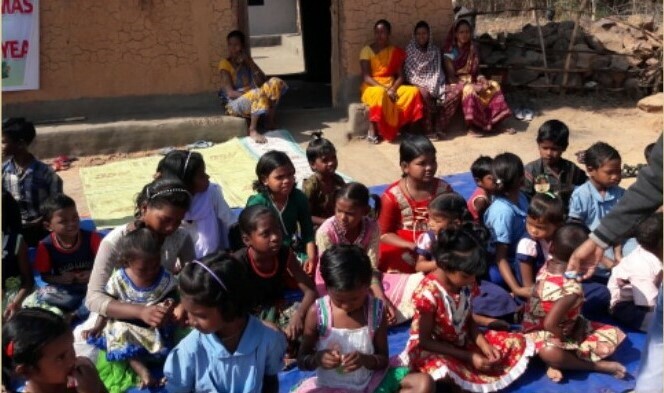 INDIA | Yesuway Jeevan Mission Ministry Partner – PASTOR PANI in Odisha. “This is a Homeless Children’s Mission. Please pray for this children’s foundation. 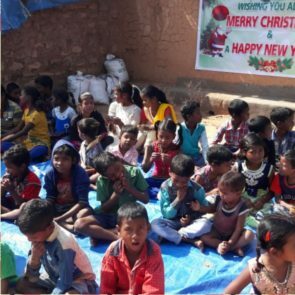 We did a both Christmas and New Year program with these homeless children. Please pray for the children’s lives and studies and also for their bright future. Please pray for the children’s requirements. They are in need of school bags, food, clothes and good education.